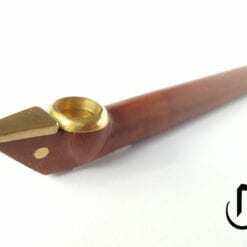 Buy this now and earn 118 Dokha Points! 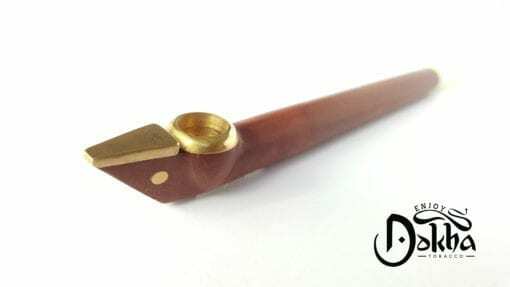 Enjoy Dokha Aella Medwakh – stand out in a crowd! 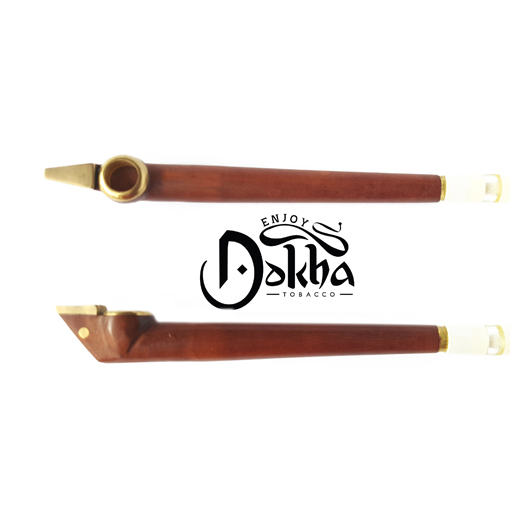 Enjoy Dokha Aella Medwakh is a wonderfully crafted Medwakh… and you wont find these anywhere else in the UK & Europe. Completely Hand Made in the UAE. 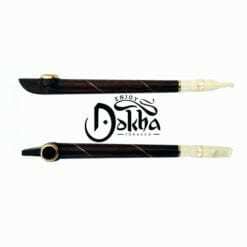 Enjoy Dokha Aella Medwakh 401 is a good addition to any collection if you’re looking for something unique and exclusive. 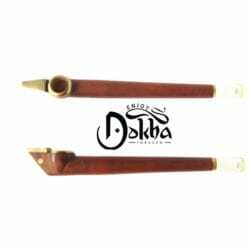 This Enjoy Dokha Aella Medwakh is very strong and durable, with a unique shape and design. It’s comfortable in your hand and smokes incredibly well. A lot of time and energy has gone into the hand crafting of this beautiful Medwakh, with an outstanding result, pictures do not do it justice. 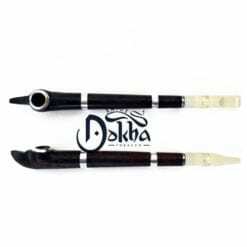 This Medwakh is sure to compliment your collection. This elegant Medwakh is exclusive to www.enjoy-dokha.co.uk in the UK.